Walnuts are far from being just a favorite treat for children and adults, but also a very useful product that promotes physical and mental health. Since ancient times, walnuts and extracts from them have been used in tuberculosis, heart and liver diseases and digestive disorders. Miracle of lecithin – lecithin forms 70% of flour from nuts. It is one of the most valuable substances in the human body. Lecithin regenerates damaged cells and acts as a means “to import” nutrients to the cells. Human liver is composed of 50% of lecithin, lecithin forms a protective portion of tissues and spinal cord. It normalizes the nervous system. Lack of this substance causes dementia, Parkinson's disease, multiple sclerosis and other nervous disorders. Fiber is another very valuable component of the walnut seed meal. The fact that fiber is useful, everyone knows, but only few people understand exactly how it works in the body. Stomach cannot digest fiber, thus fiber passes into the bowels, collects the accumulated “junk” from their walls, which improves peristalsis and rids the body of harmful cholesterol. If the average time of transit of food through the digestive tract is 100 hours, then the food rich in fiber can reduce this time up to 25 hours, which significantly speeds up the metabolism. Walnut seed meal full of fiber can help get rid of atherosclerosis, constipation, and is a good form of prevention against colon cancer. Except that fiber rids the body of toxins, it improves the quality of skin and hair and reduces weight. The walnut seed meal is very rich in trace elements – sodium, potassium, iron, iodine, phosphorus, magnesium and calcium, and vitamins A, B, C, E and F. Due to its composition, such seed meal is considered an excellent reducing agent in postoperative conditions and severe diseases. 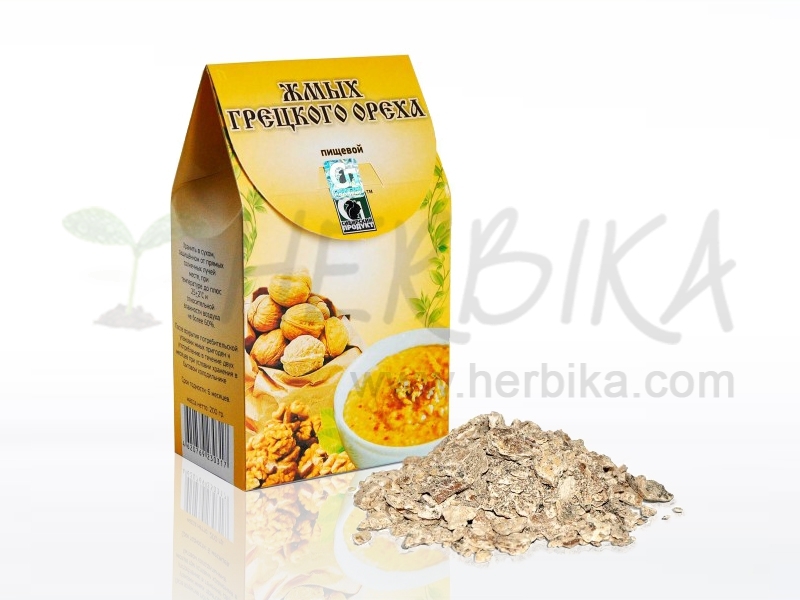 The walnut seed meal is useful for children and the elderly, and is positively recommended to pregnant women and nursing mothers. The C vitamin content is 5 times higher in walnuts than in black currants! Magnesium, contained in the seed meal, dilates blood vessels – thus the seed meal is an excellent remedy for lowering blood pressure. Iodine, abundantly present in the seed meal, can be used in this form in diseases of the thyroid gland. Iron contained helps people mentally and physically working in demanding environments. 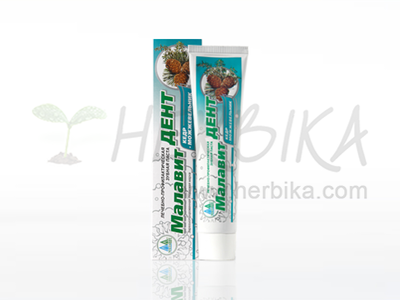 The walnut seed meal quickly relieves fatigue and strengthens muscles. Ingredients: 100% seed meal of walnuts from the first, cold press. The raw materials used were not genetically modified. 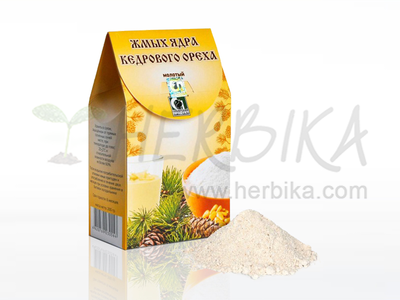 100g of the product contains: Protein 45.2 g , Fat 13.5 g, Carbohydrates 22.8 g.
Example of usage: During the meal a teaspoon of the seed meal 3-4 times a day; before use pour with water, fruit juice, tea or kephir.